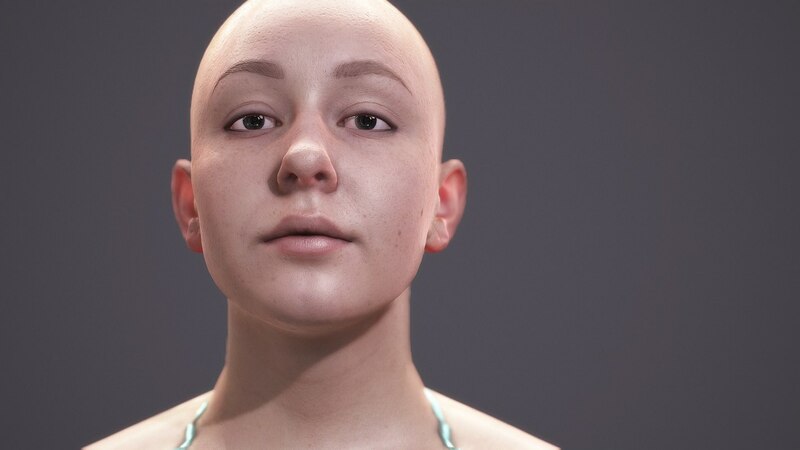 Scanlab Photogrammetry is a Vancouver-based 3D scanning studio comprised of a few people with 10+ years of experience in character and sets modeling. We specialize in the high-resolution 360-degree capture of full bodies, heads, and clothing. We started our endeavour after being dissatisfied with the laser and structured light scanning solutions, which have proved be useful for reverse engineering of mechanical parts, but are not at all enough for non-rigid human bodies. They are slow, wobble-prone, bad for your eyes and in some extreme cases outright cancerogenic.